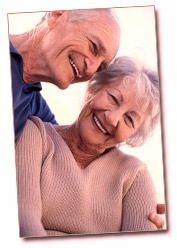 The 3 C´s Home Care Plan - A Helping Hands Plan! Hands Plan is here for you whenever you need us! For general around the home help with chores see our Home Help plan. Here are some of the services our caring team are able to provide for you. when it simply gets too much!"